Erhard, Franz Xaver, Jeannine Bischoff, Lewis Doney, Jörg Heimbel, and Emilia Roza Sulek (eds. 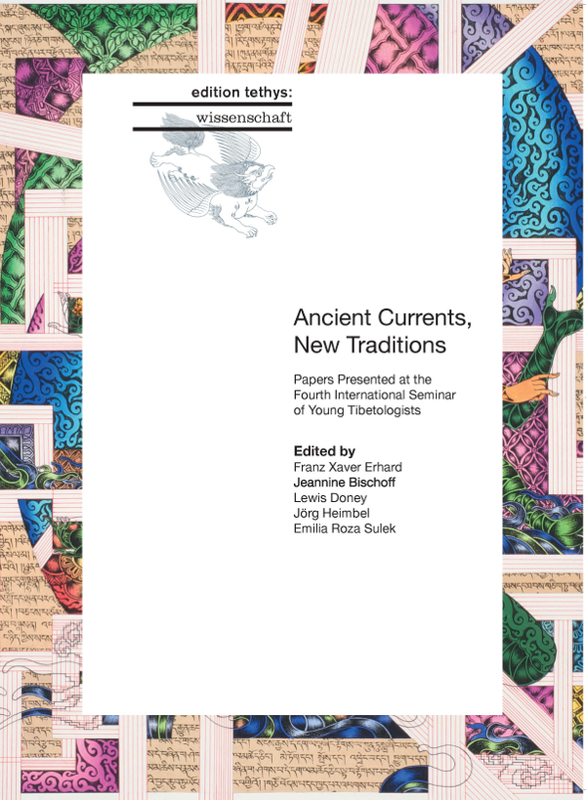 ), Ancient Currents, New Traditions: Papers Presented at the Fourth International Seminar of Young Tibetologists. edition tethys: wissenschaft 1. Potsdam: edition tethys, 2017, ISBN 978-3-942527-05-7. 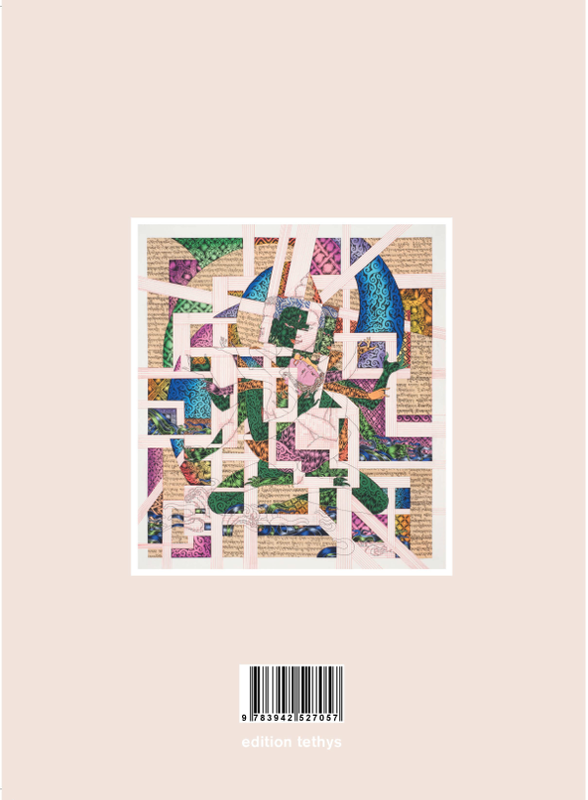 The printed edition is, besides minor corrections of typos etc., identical with the online version published in the RET. edition-tethys, Stahnsdorfer Str. 66, 14482 Potsdam/Babelsberg, Germany. email: loy@edition-tethys.org; phone: +49 331 588 890 66. The organizing committee of the 4th ISYT in Leipzig is proud to announce that the proceedings of the conference have been published in the 2016 December Special Issue of the esteemed peer-review journal Revue d'Etudes Tibétaines (RET). Great news! The proceedings of the 2009 Paris ISYT conference have been published under the auspices of the Revue d'Etudes Tibétaines (RET) directed by Dr. Jean-Luc Achard, in two volumes (RET 21 and 22, October and November 2011). The RET is a twice-yearly scholarly and peer-reviewed journal published by the UMR 8155 (CRCAO) of the CNRS, Paris, under the direction of Dr Jean-Luc Achard. Kelsang Norbu Gurung, Tim Myatt, Nicola Schneider, and Alice Travers (eds.) Revisiting Tibetan Culture and History. Proceedings of the Second International Seminar of Young Tibetologists, Paris 2009. Part 1. Dharamshala: Amnye Machen Institute, 2012. Marc-Henri Deroche, Joshua Schapiro, Seiji Kumagai, and Kelsang Norbu Gurung (eds.) 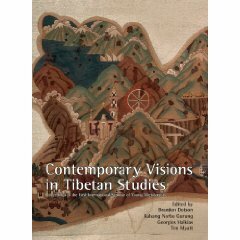 Revisiting Tibetan Religion and Philosophy. 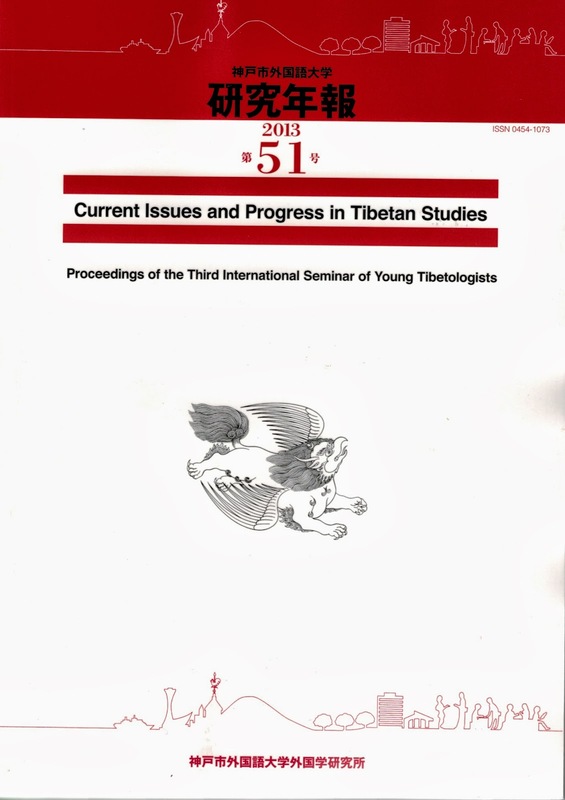 Proceedings of the Second International Seminar of Young Tibetologists, Paris 2009. Part 2. Dharamshala: Amnye Machen Institute, 2012. We are delighted to announce that the proceedings of the first ISYT conference have been published by Serindia Publications. 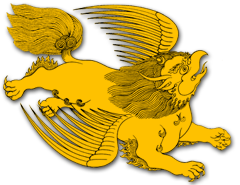 Serindia is dedicated to high quality production, and is a leading publisher in the field of Tibetan studies. The volume is available for purchase through Serindia's website, Wisdom Books, and Amazon.com.